Yesterday I introduced a few different types of concealers for different skin types. Today I want to go in further detail on how to use them and which are best for each issue you may have. There is not one perfect concealer, you will most likely need a few different ones depending on how many issues you have going on. For me, I have redness, dark under eye circles and some blemishes and scars that I want to cover so that means I have three different concealers that I use. If you only have one or two of these issues, you will need less. 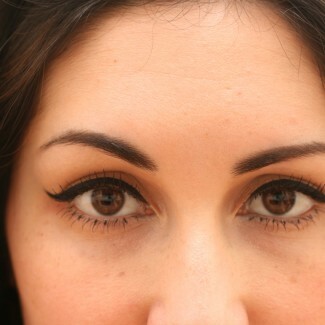 Dark Circles- The dreaded “always tired” look may not completely be because you don’t get enough sleep. Some skin tones such as olive or other Mediterranean skin tones have naturally darker colored under eye areas due to the olive pigment in the skin. Dark circles are not to be confused with puffiness. Puffiness is most likely from inflammation and may need to be looked at by a dermatologist if it’s constant. 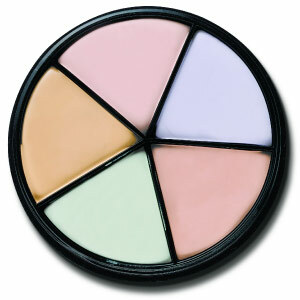 Dark circles can come from a variety of things, but there are ways to hide them with concealer. Choose a liquid concealer for easy application. You don’t want something solid that will have to pull at your delicate under eye skin. Redness-Since redness usually is clustered in different areas of your face like around the nose and cheek area, it’s best to use either a cream or liquid concealer here. Redness usually covers a larger area of skin so using either a cream or liquid will glide on smoothly. Keeping your skin type in mind, a cream concealer is best for normal or oily/combo skin because the powder finish can soak up excess oil. If you have redness and are dry though, use a liquid. Discoloration-If you have some brown spots or any other discoloration on your face and don’t need too much coverage, a powder concealer might be for you since it is very light and will just cover the area you want hidden but won’t look like you have much makeup on. This is also a great choice for people who don’t wear foundation at all. 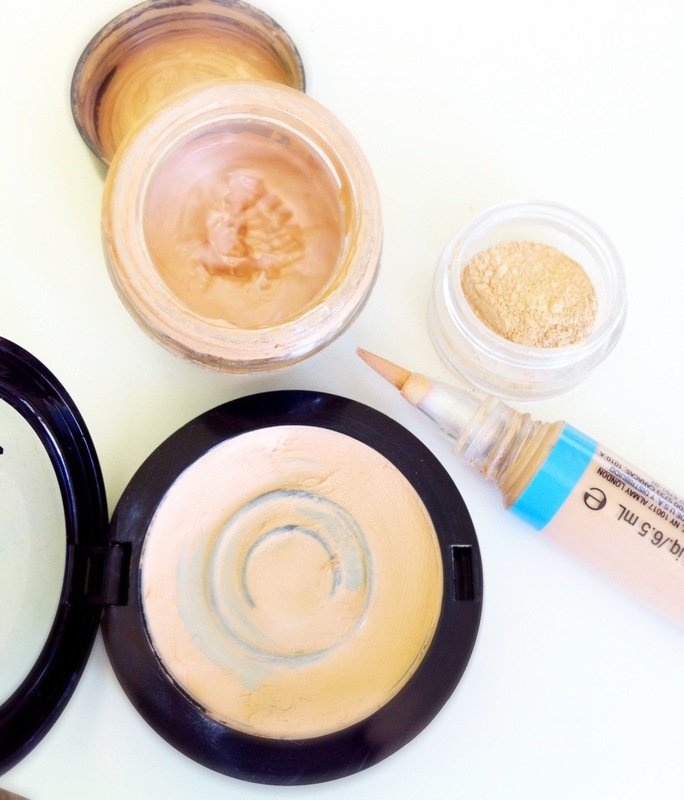 Powder concealer is also great under the eyes for brightening. Scars/Blemishes- For small spots you can go for a stick or solid concealer. Since there isn’t any dragging or smoothing across the skin with small blemishes, a stick form of concealer is best because it offers the most concentrated coverage for blemishes or scars. Keep in mind that these concealers don’t blend well; they are meant to just be dabbed on the spot and slightly patted with your finger or brush to blend in. You should definitely not be using stick concealer under your eyes because it will not blend well at all and will stretch your skin too much. You can use a powder on top to set for a flawless finish.